Is iPhone ready for the 5G revolution? 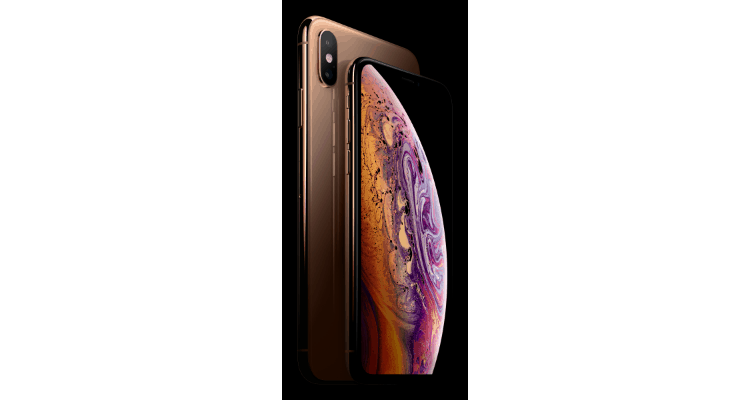 With the launch of its Apple Watch Series 4, 5.8-inch ‘iPhone XS’ and the bigger 6.5-inch ‘iPhone XS Max’, Apple has returned with a bang! The Apple Special Event ‘Gather Round’ which was being held at the Steve Jobs Theatre in California attracted over one lakh tweets. The breakthrough innovation, as claimed by Apple, lies around the A12 Bionic Chip, which has the latest neural engine that supports 5 trillion operations per second. The 6 core CPU and 4 core GPU of the processor enable special AI and ML capabilities. However as Apple sets the foundation for a new set of Smartphones, updates over 5G support are still hazy. The much-awaited next-gen technology 5G has begun creating ripples in the telecom market with the 5G technology based trials, the brand new range of iPhones and their brilliant features have shed no light over it. The iPhones have created a stir with their AR technology, charming the gamers for an immersive experience. But the Live Launch or even the tech specs on the official Apple website don’t explain how the innovations will support 5G connectivity which encompasses not just high data rate and higher system capacity but also massive device connectivity. Is the tech giant prepared for 5G? Will there be updates to the new line of iPhone XS to support the 5G spectrum? Or will the iPhone enthusiasts have to make do with the ongoing cellular and wireless connection as the world moves towards the fifth generation of cellular mobile communications? Is iPhone ready for the 5G revolution? 0 out of 5 based on 0 ratings. 0 user reviews.